Don't be flat! 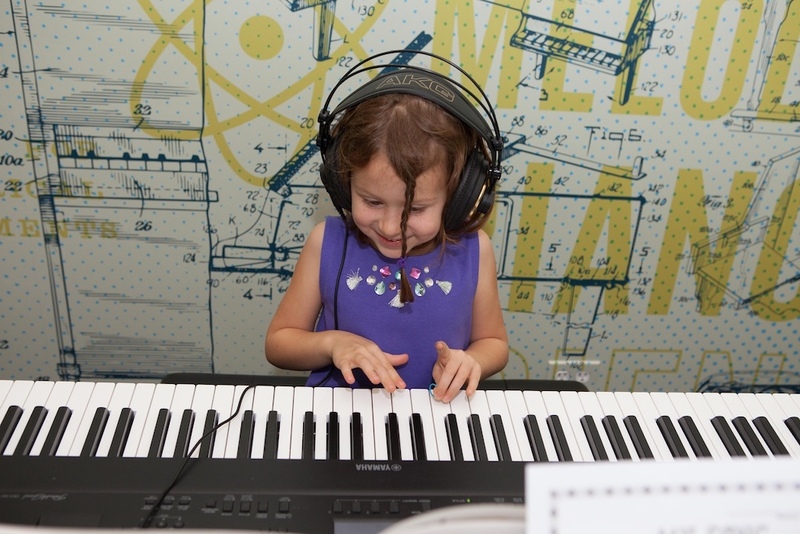 Enroll in NYC's best piano lessons for kids and watch your little stars shine on the keyboard. 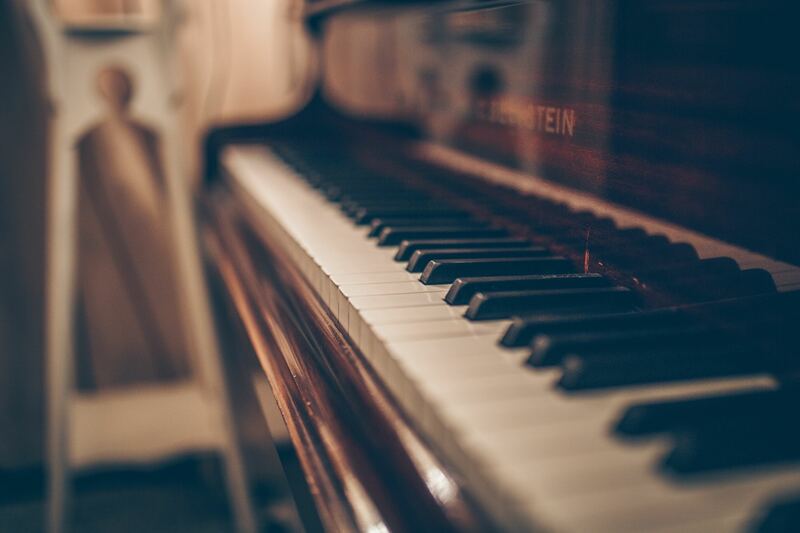 If you have a little Liberace in the making, make sure to hone his or her skills with the best piano lessons for kids in NYC. Young musicians will learn the essentials—scales, octaves and so on—before tackling (and mastering) amazing pieces from the best composers out there. No need to opt for Spotify—you'll have a musician right in the house! Kids will love the challenge of perfecting a concerto and they'll get a kick out of performing with their friends. Prepare yourself for some fun tunes. (Move on over, Mozart). 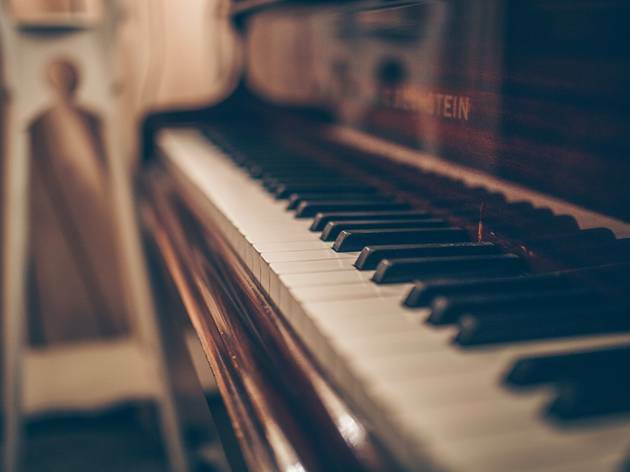 After you've scoped out NYC's most rewarding piano lessons for kids, don't forget to check out Gotham's many other offerings. 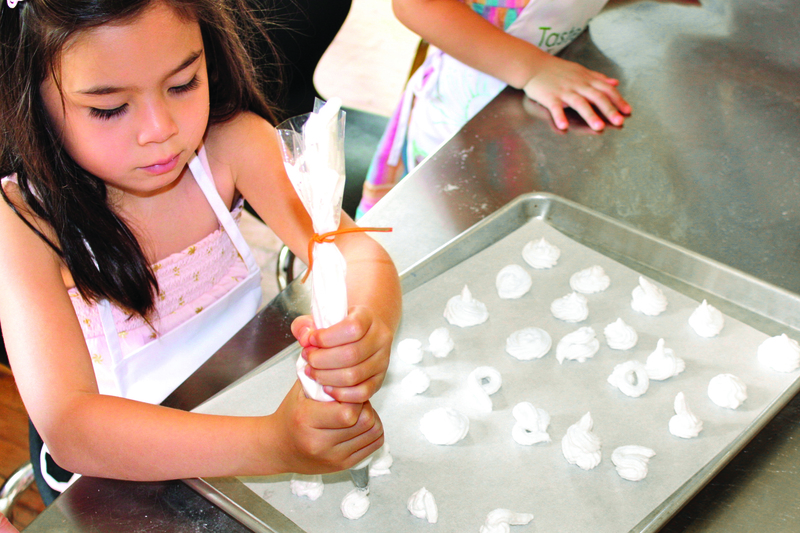 Let your brood get creative with these acting classes for kids, introduce them to their new go-to moves with the best dance classes for kids or help them master their kitchen techniques with these kids' cooking classes. 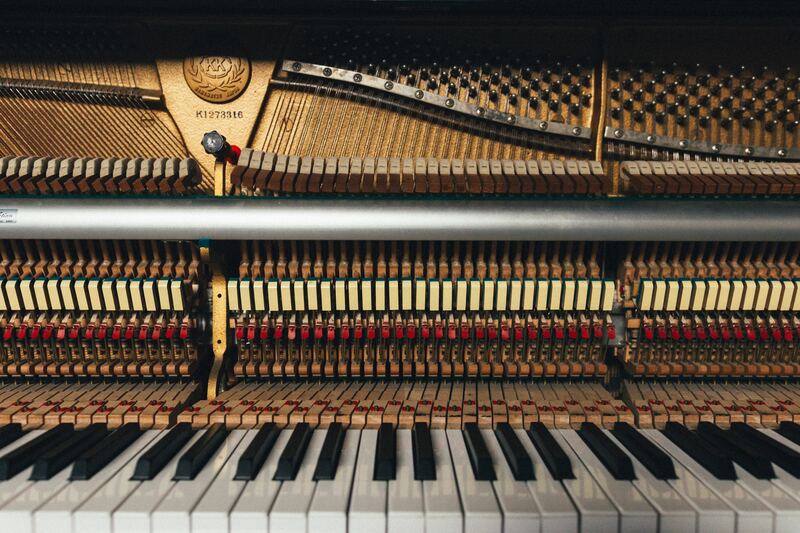 This 50-year-old institution offers both private piano lessons and group classes. Parents of small children might want to begin with a Baby’s and Toddler’s First Music Class, which functions as casual playtime with music rather than strict instruction. 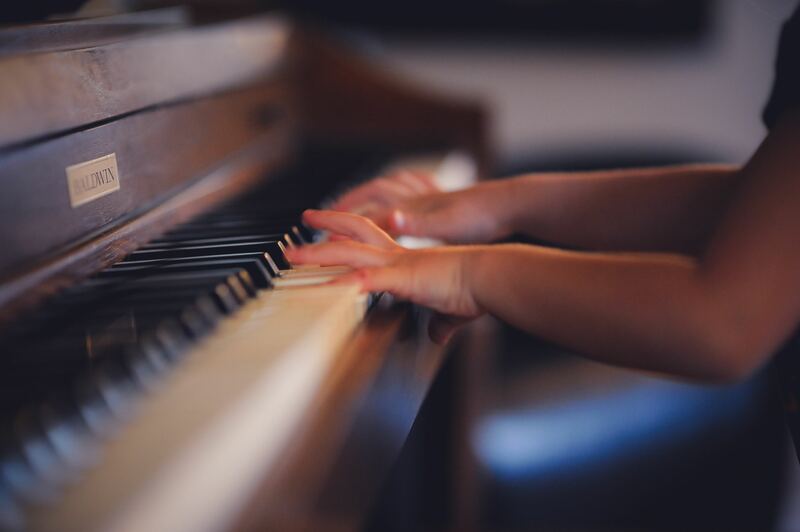 Older kids (ages 6–7) can progress to the Keyboard for Children group class, which focuses on understanding basic elements of music like keeping rhythm and reading sheet music before moving on to learning simple songs on the piano. Those looking to become masters of the craft might be interested in the Professional Training Program, which supplements private lessons with music theory, chamber music, master classes and other special events (ages 10–17). Ages 3 months–17 years. 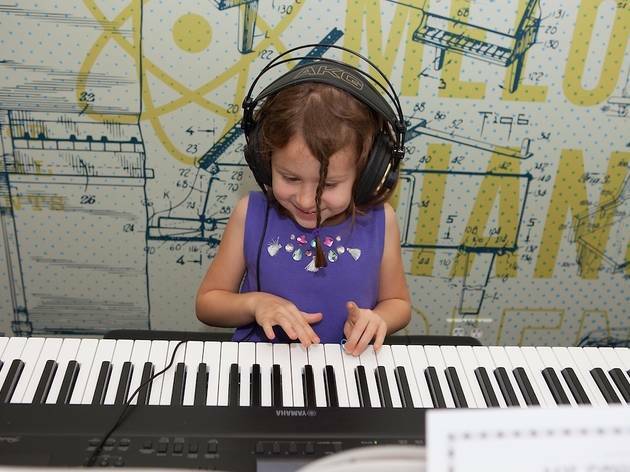 For those kiddos who think piano lessons are strict and boring need to make their way to KeyLab. The Brooklyn institution takes music studies to another level by mixing in games and activities, so any pre conceived notions will go right out the window. Chances are kids will have a ball, they probably won't realize how much musical information they're taking in. 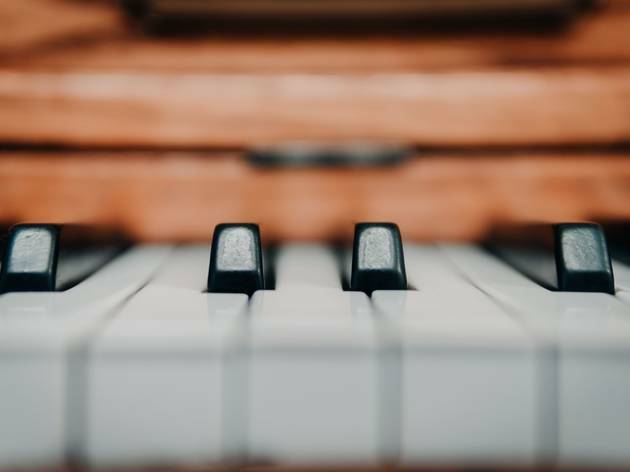 Little ones who are new to the piano can join group classes, but those young musicians who are a bit more advanced can opt for an intermediate class. Watch your child progress by inviting the whole family to the annual performances to see your little Mozart dominate the music scene! Ages 5–12. This independent music school in Columbus Circle teaches aspiring musicians of all ages in both in-home lessons and group classes. Younger students learn with the Piano Games method, which incorporates games and activities into each fun lesson. Whether you fancy classical, jazz, pop, Broadway or another style, Riverside Music Schools covers it all. Every instructor has either a masters or doctorate in music, plus years of experience working with children. Ages 3.5–18 years. Two different types of instruction—the traditional method and the Suzuki method—appear on the course catalog at the Third Street Music School Settlement. Parents of children under five might want to look into the Suzuki method, which teaches music by ear, the way young children learn their native language. Reading sheet music only comes into play after students have a natural grasp for playing by ear. On the other hand, the traditional method focused on note reading is available for students over 5 and anyone who doesn’t take to the Suzuki method. Students can also enroll in ensembles such as jazz bands, chamber ensembles, rock bands and piano instrumental ensembles. Ages 18 months–18 years. There’s something for every age group and skill level at this music school housed in a five-story Victorian Gothic mansion. The very youngest students can start in Stomp and Shout, a creative play class that introduces toddlers to music, before moving on to Instrument Explorers, a class that introduces four- and five-year-olds to various instruments, melody and rhythm. 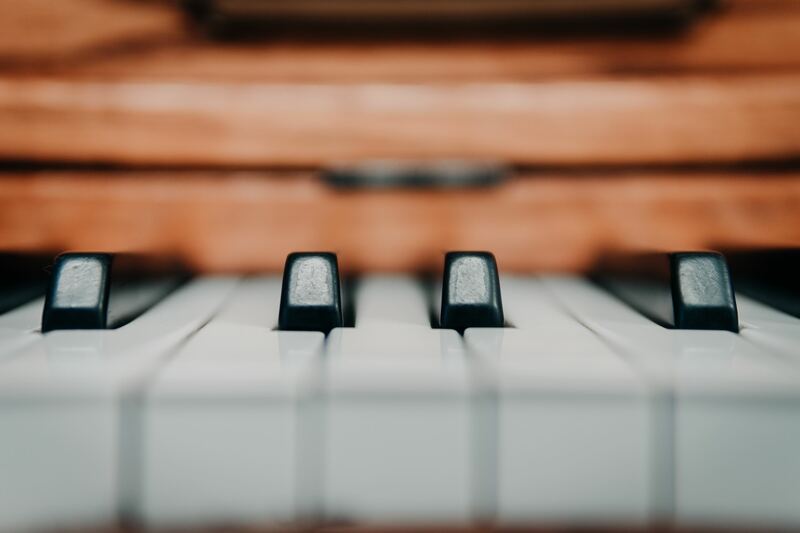 Those looking for straightforward piano lessons should sign up for Piano Friends, a small group class of just four students that allows them to learn the instrument in a fun, supportive setting. 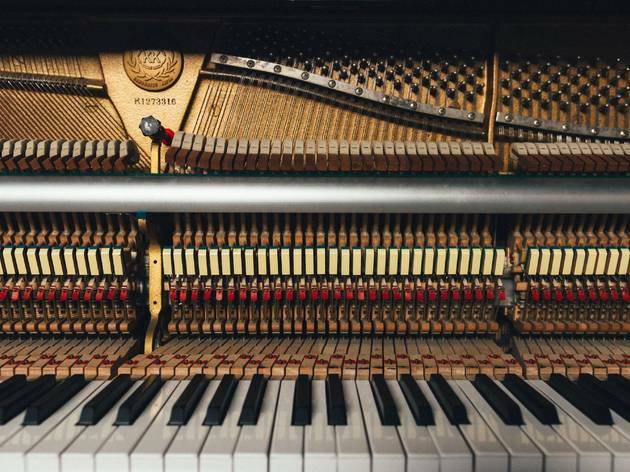 If your child falls in love with the piano, this school has them covered: Classes will help them continue their education through their teenage years and well into adulthood. Ages 18 months–18 years. The name of this school comes from the Diller-Quaile method, which holds that every person has the innate capability for understanding music—you just have to develop that sensibility. That education can start as early as 3 months in a Music Infants class or at 19 months in the Music and Art for Toddlers and Twos class. Children ages 5 and up can enroll in a small group class for beginners or choose to learn with the Suzuki method. After applying, parents must attend an Open House and Information Session while new pupils must complete an interview. Total beginners might be asked to try out an instrument, while advanced students will have to play a piece of music. Ages 3 months–18 years. Dividing the year into three semesters, Queens Music Academy provides ample opportunities for young musicians to explore all of their possibilities with the Suzuki and Shirley Given methods as their guides. 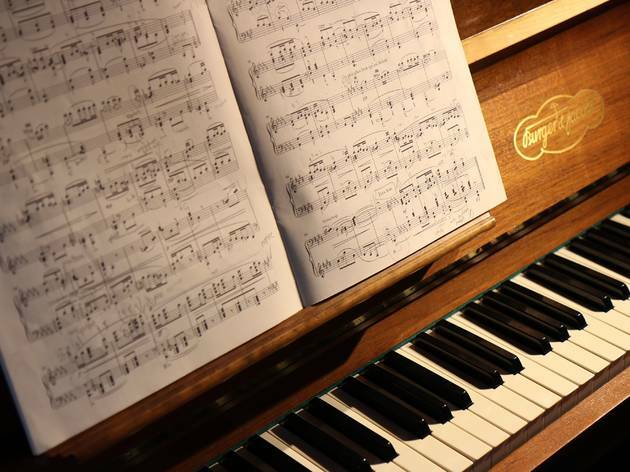 For those who are tossed between instruments—piano, violin, trumpet, flute, drums—trial lessons are available, but those who want to dive right into their studies, one-on-one instruction and group lessons are at the ready. Be sure to check out the keyboard group class and private piano lessons. Ages 3 and up. This nonprofit is looking to enrich children's lives through music. Piano lessons began in 2001 with the hopes of reaching children in public schools, and now, the organization has spread across the boroughs and into areas of New Jersey, Westchester and beyond. The offerings include one-on-one piano lessons, music appreciation courses for children with special needs, art classes in conjunction with other organizations and so much more. 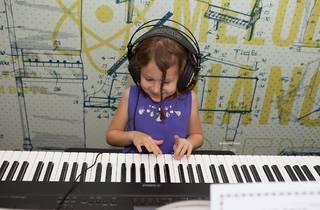 If your kids are really ambitious, there's even an opportunity to take online piano and music theory classes! All ages. Let children hone in on their musical chops by exploring the offerings at the Brooklyn Music School. From music theory and ensembles, to theater and dance, this venue has everything a music student can imagine (and for all ages, too). 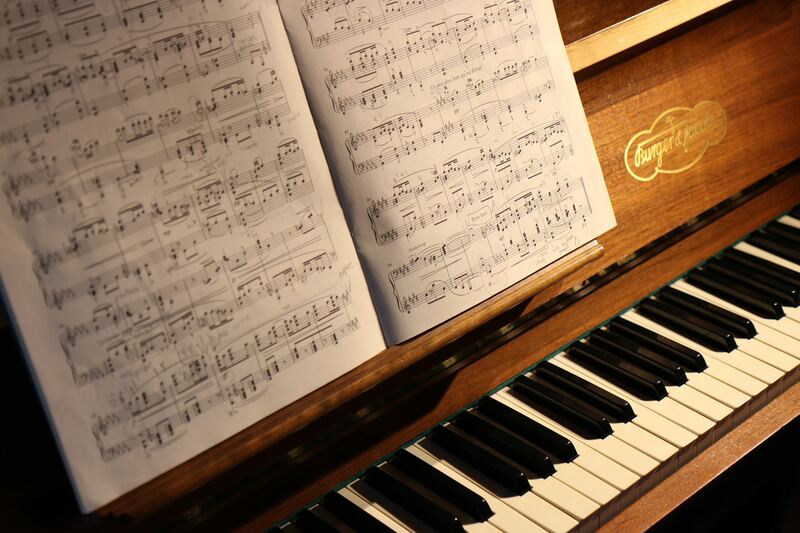 The piano offerings include Group Piano Introduction (for ages 5–7), private lessons and various groups and ensembles. All ages. 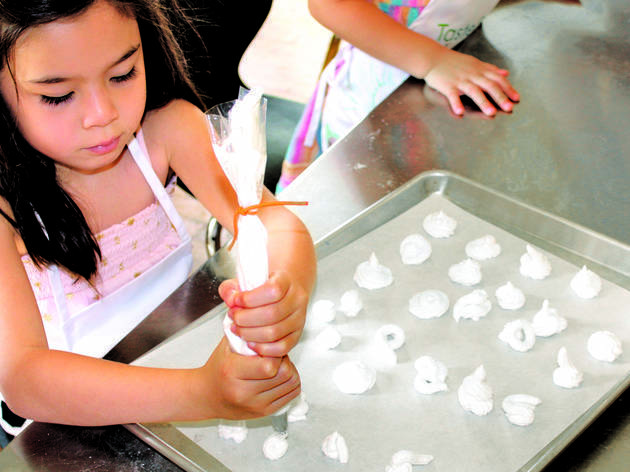 Looking for more kids' classes in NYC?